A hands-on cooking class culminating in a family-style dinner served with wine and beer. Humming of Queen and David Bowie's "Under Pressure" optional and welcome. 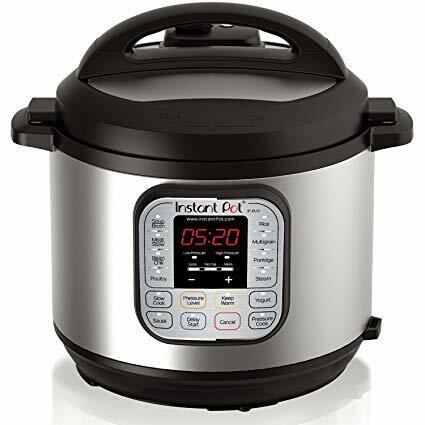 Pressure cookers are an incredible tool for building flavor in the kitchen – no longer the scary ceiling painting geysers of the past, they are a reliable way to cook efficiently and celebrate food with respect even with our busy schedules. We will use pressure cookers to shorten stock making to a weeknight task before bed and celebrate the finest expression of dry bean cookery known. Feel like a stew to end your long, busy day? Whip up a lamb shank in the time it takes to shut down your work email and change clothes. We will even use the pressure cooker to whip out a quick dessert, which will cook while we eat dinner together. This is a hands-on cooking class with pressure cookers provided.